Gold #1 Division Singles Champions will be appointed to the U.S. Junior Team for one year! 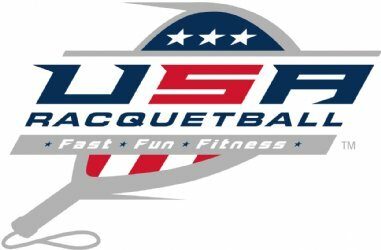 STARTING TIMES: Available – Tuesday, February 24 @ noon MT online at www.usaracquetball.com or call the national office (719) 635-5396 9a.m. to 5 p.m. PLAY BEGINS: Wednesday – February 25th. 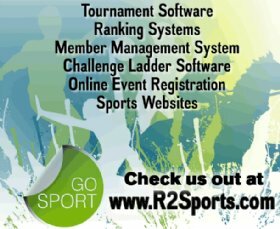 All Players are required to take the online Junior Referee Test prior to the event.